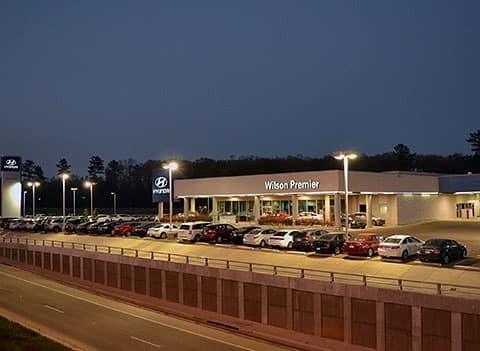 When you’re looking for a new or used car near Madison, look no further than Wilson Auto Group. Our extensive selection and customer service-oriented approach to selling cars makes car buying the way it ought to be. 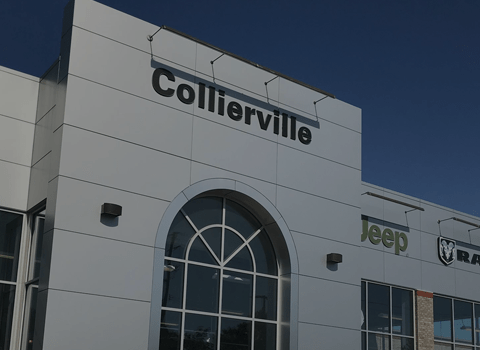 Our dealership carries both new and used vehicles, and our finance department experts are some of the best at what they do. Since where there’s a Wilson there’s a way, that means we are here for you when you need us. Once you’ve driven your new vehicle back home, that doesn’t mean our relationship needs to end. 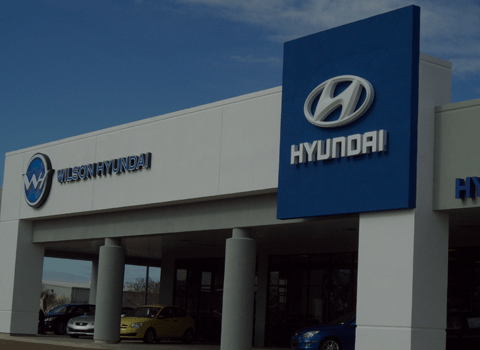 You can rest assured that our top-notch service center will have your back anytime you need service down the road. For a glimpse of how much we value our customers, take a look at our Wilson Video Gallery! Our CEO Doug Wilson explains that buying a new car from our car dealer near Madison is a different experience, because you’re a VIP all the time! Our car buying experience is hassle-free and convenient. Listen to our the voices from the Madison area to learn why the Wilson way is the best way! Meet the Mississippi Storm Chasers who rely on vehicles like the Kia Sportage to report on the storms that affect our area! 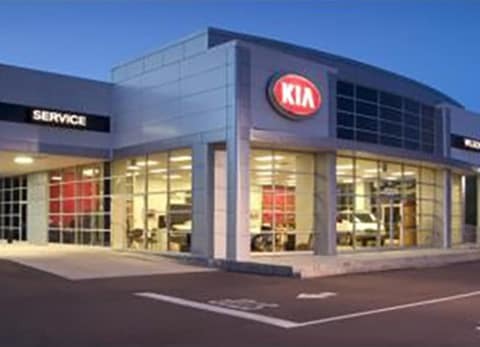 Like the Storm Chasers, our Madison area Kia enthusiasts trust us for quality Kia vehicles. Take a tour of the Wilson Auto Group and its knowledgeable team members who are here to help you whenever you need! 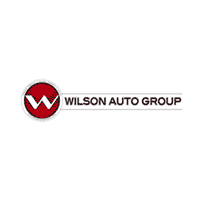 For more information on Wilson Auto Group, contact us today!